Thus begins the harrowing yet poignant story of a North Vietnamese communist defector who spends ten years in a far-flung reform prison after the war, and now, in 1987, a free man again, finds work as caretaker at a roadside inn in the U Minh region. One day new guests arrived at the inn: an elderly American woman and her daughter, an eighteen-year-old Vietnamese girl adopted at the age of five from an orphanage in the Mekong Delta before the war ended. Catherine Rossi has come to this region to find the remains of her son, a lieutenant who went missing-in-action during the war. “Mrs. Rossi’s Dream” tells the stories of two men in time parallel: Giang, the 39-year-old war veteran; Nicola Rossi, a deceased lieutenant in the U.S. army, the voice of a spirit. From the haunting ugliness of the Vietnam War, the stories of these two men shout, cry and whisper to us the voices of love and loneliness, barbarity and longing, lived and felt by a multitude of people from all walks of life: the tender adolescent vulnerability of a girl toward a man who, as a drifter and a war-hardened man, draws beautifully in his spare time; the test of love and faith endured by a mother whose dogged patience even baffles the local hired hand who thinks the poor old lady must have gone out of her mind; and whose determination drives her into the spooky forest, rain or shine, until one day she claims she has sensed an otherworldly presence in there with her. In the end she wishes to see, just once, a river the local Vietnamese call “The River of White Water Lilies,” the very river her son saw, now that all her hopes to find his remains die out. Just then something happens. 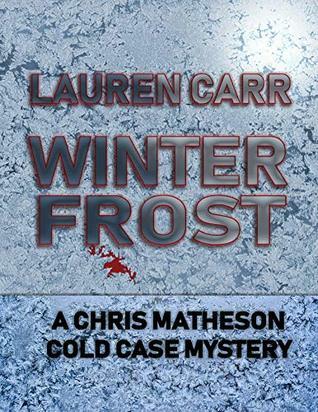 She finds out where he has lain buried for twenty years?and how he was killed. Guest Review by Nora S.
Memories are a funny thing. Sometimes they can take you back to a different time and place so effectively that they feel like time travel. Such is the case for the characters in Khanh Ha’s book, “Mrs. Rossi’s Dream.” It is a book about a group of characters who are tortured and influenced by the past in many ways. Take for instance, the character of Giang Le. Despite not being the title character, he is the main character of the novel as the reader is most often given his perspective on things. Giang is a fairly peaceful and low-key Vietnamese man who works at a roadside inn. But through his recollections about his past, we find out that he was a prisoner of war during the conflict in his country and that he was imprisoned for ten years by his own government for defecting. Giang is such a soft-spoken man in his everyday life that the flashbacks to his time as a youth and during the war serve almost as a window into his soul for the reader. Here is a man who has seen so much suffering and so many terrible things but you’d never know it from talking to him. Alternatively, Mrs. Rossi is a character who tends to speak her mind and be forthright at all times. She tells Giang very quickly after meeting him about her quest to find her soldier son’s remains in the jungle and stays determined throughout most of the novel that she will succeed in her objective. I thoroughly enjoyed the perspectives of both characters as well as the interspersed chapters where we got the perspective of Mrs. Rossi’s son, Nicola. I found this book to be a worthwhile and fascinating read and would recommend it to anyone who enjoys a well written novel. I promise you’ll enjoy it. I don’t give out a 5 star review very often but this book deserves that plus so much more. 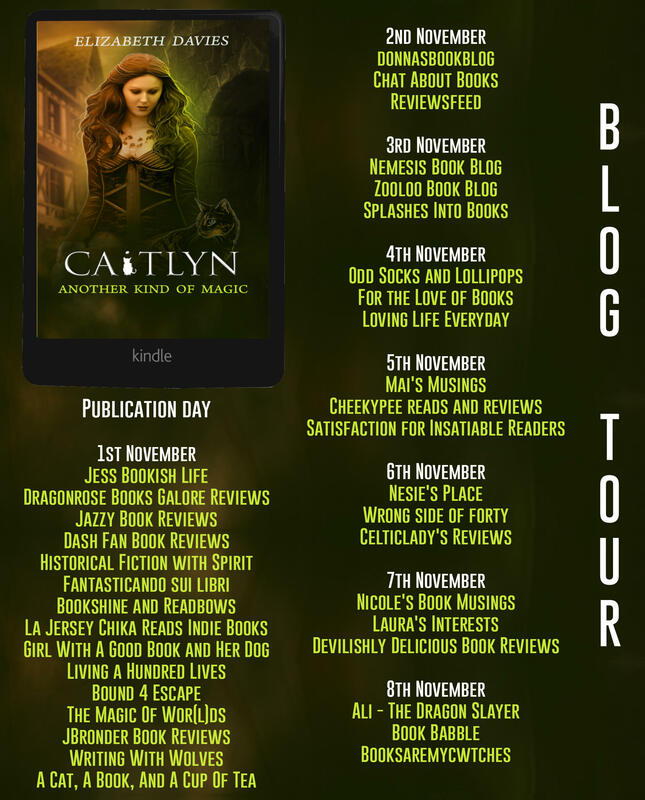 Another Kind of Magic is the third book in a trilogy and I didn’t read the first two books but I didn’t have any trouble with this one so it does stand on its own. 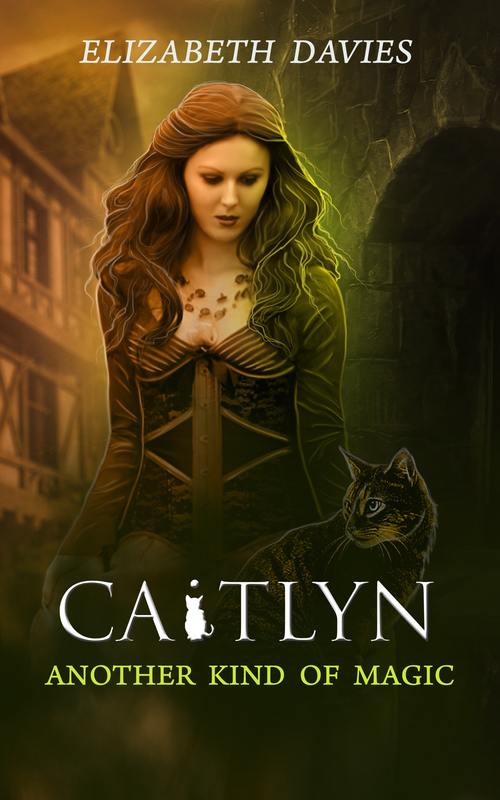 Caitlyn is a familiar meaning she is a woman who turns into a cat and she has to do the bidding of her mistress. Her current mistress is Lady Joan who is married to Llewelyn, Prince of Wales. 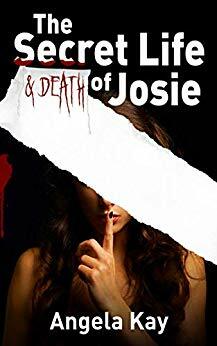 She is ruthless and when she decides that she’s in love with William, a married man, Caitlyn is expected to do all she can to help her get her man. Hugh is a warrior who is supposed to protect William so Caitlyn spends enough time with Hugh that she ends up falling in love. Will she be able to finally find a way to end the curse and be able to live as her own woman and be able to love Hugh like she wants? I always enjoy historical fiction that is based on actual facts. The author notes at the end of this book that many of the characters were actual people who lived in the thirteenth century. Since I enjoyed the last book in this trilogy, I’m going to have to go back and read the first two books! 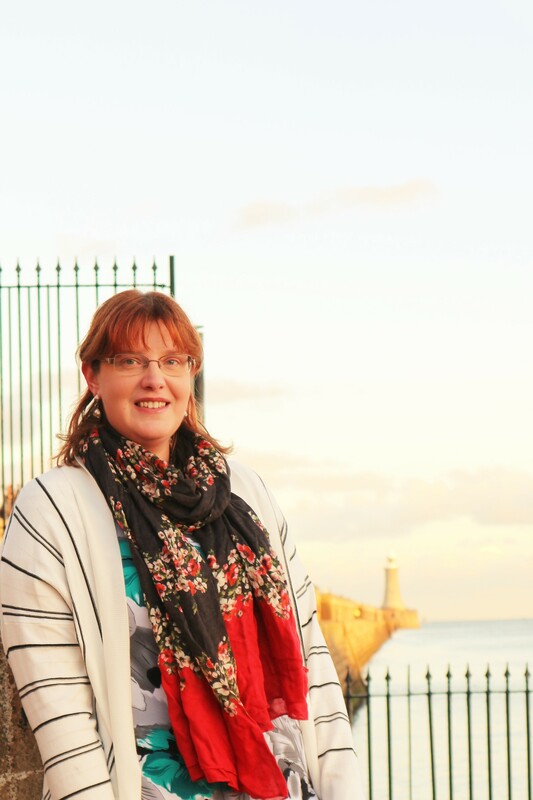 Kate knows a lot about King Richard III and when she falls into a fireplace at Nottingham Castle and travels back to 1485, she gets to learn about him firsthand. I enjoyed reading about what happened in the time before the king was killed as well as how the author portrays him. Since we don’t know how he really was, it was nice to see him portrayed in a positive and romantic light. It’s a shame this novella wasn’t longer but it’s still good. I especially liked the ending. 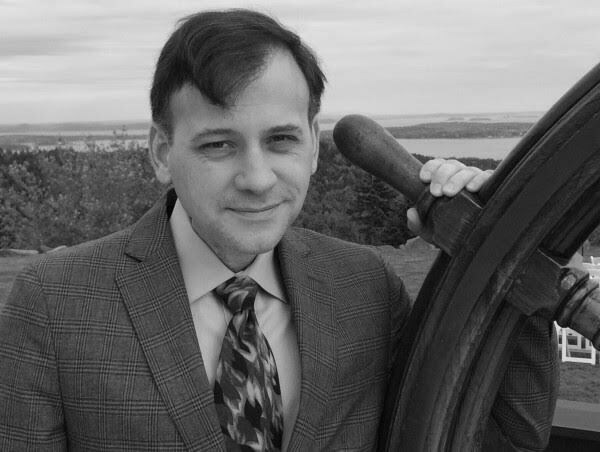 To read reviews, please visit Gabriel Valjan’s Page on iRead Book Tours. I chose to read this book after receiving a free e-copy. All opinions in this review are my own and completely unbiased. 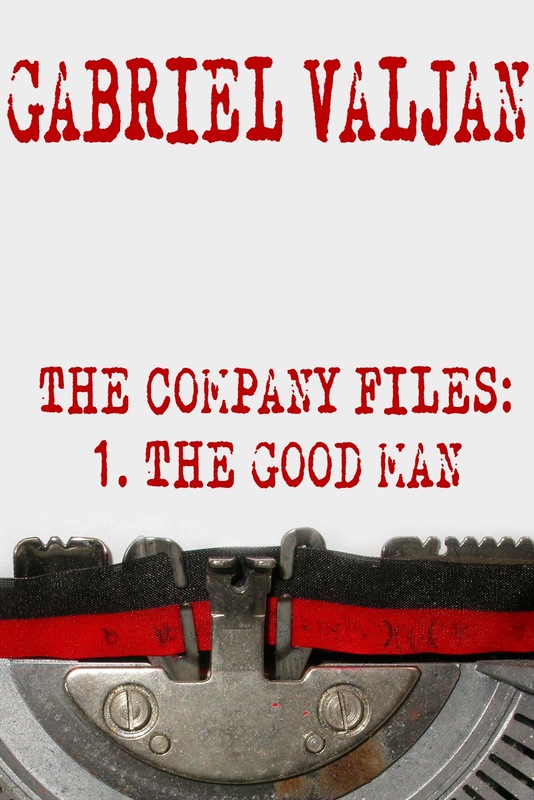 I read The Roma Series by Gabriel Valjan and I liked it so I was looking forward to reading The Company Files: The Good Man. The Company Files: The Good Man, like the Roma series, is not light reading. 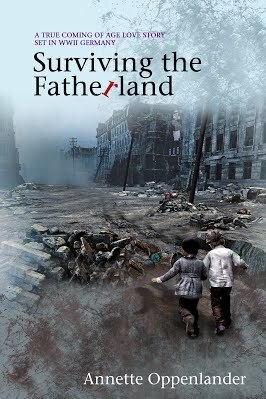 It is an international thriller based in Vienna in 1948, post World War II. There’s a lot of history included in the story which makes it all the more interesting. Walker and Jack Marshall work for The Company trying to recruit former Nazis to assist America in the atomic race. Unfortunately, there is a vigilante who has other ideas. He is killing former Nazis and some of those are on the list of recruits who Walker and Jack are looking for. Can they come to an understanding and possibly work together? As I would expect from this author, there are many other things happening while the main plot carries out. For example, the vigilante saves a young girl who has nowhere else to go. What will happen to her? And then there’s Leslie who works with Walker and Jack and has many skills. She even infiltrated the Nazis and got a lot of important information during the war. But because she’s a woman, her skills are seldom acknowledged. Anyone who enjoys historical fiction, international spy thrillers, or suspense will enjoy The Company Files: The Good Man. It’s not only interesting as far as the history but the characters are well developed and it has a good ending. It’s 1923 and young war widow fashionista Ginger Gold makes a cross-Atlantic journey with her companion Haley Higgins to London England to settle her father’s estate. When the ship’s captain is found dead, Ginger is only too happy to lend her assistance to the handsome Chief Inspector Basil Reed. The SS Rosa delivers a convincing array of suspects–the wife, the mistress, a jealous crew mate. To Ginger’s dismay, her name has been added to the list! With a little help from Ginger’s dog Boss, Ginger and Haley navigate the clues (those wartime operative skills come in handy.) They must solve the case and clear Ginger’s name before they dock–and oh, whatever shall she wear! Murder on the SS Rosa is located on the SS Rosa, a ship going from Boston to London. Ginger and Haley are unlikely friends who are both on their way to London. Ginger is well off and needs to settle her father’s estate. Haley is a nurse on her way to medical school. They became friends when Haley was caring for Ginger’s father. The differences between classes in 1923 are apparent in some of their discussions. The narrator did a good job with timing as well as the different voices. I would think it’d be difficult to go back and forth between accents, but she did very well. Even though the murder mystery seemed secondary to me, with the historical fiction being the primary focus, I enjoyed the story of Ginger Gold and look forward to reading more of her mysteries. 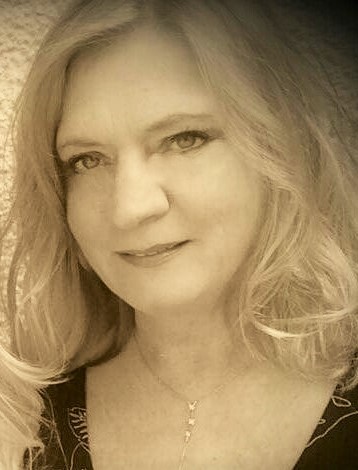 As Lee Strauss, I’m a bestselling author of The Ginger Gold Mysteries series (cozy historical mystery), A Nursery Rhyme Suspense series (Mystery Sci-fi Romantic Suspense), The Perception series (young adult dystopian), and young adult historical fiction. When I’m not writing or reading I like to cycle, hike and kayak. I enjoy traveling (but not jet lag :0), cashew lattes, red wine and dark chocolate. I also write younger YA fantasy as Elle Strauss and sweet inspirational romance as Hope Franke Strauss. It’s 1949 and South Philadelphia bursts with opportunity during the post-war boom. The Palazzini Cab Company & Western Union Telegraph Office, owned and operated by Dominic Palazzini and his three sons, is flourishing: business is good, they’re surrounded by sympathetic wives and daughters-in-law, with grandchildren on the way. But a decades-long feud that split Dominic and his brother Mike and their once-close families sets the stage for a re-match.Amidst the hoopla, the arrival of an urgent telegram from Italy upends the life of Nicky Castone (Dominic and his wife’s orphaned nephew) who lives and works with his Uncle Dom and his family. Nicky decides, at 30, that he wants more—more than just a job driving Car #4 and more than his longtime fiancée Peachy DePino, a bookkeeper, can offer. When he admits to his fiancée that he’s been secretly moonlighting at the local Shakespeare theater company, Nicky finds himself drawn to the stage, its colorful players and to the determined Calla Borelli, who inherited the enterprise from her father, Nicky must choose between the conventional life his family expects of him or chart a new course and risk losing everything he cherishes. This is the first book I’ve read by Adriana Trigiani. I like her writing style because it flows well and she gives good descriptions. They can be a little too detailed at times for my taste, but that’s a personal preference. I especially liked the descriptions of Italy, it was almost like I was there. Kiss Carlo is about one family with many characters. There are so many characters and so many plots that it’s difficult to get attached to the characters. It was slow at times but it did have a good ending. I’ve heard a lot of good things about this author so I plan on trying another one of her books. King Edward of England looks to secure his annexation of Wales and resolves to put the heir to Gwynedd’s throne, the orphaned infant Princess, Gwenllian, out of mind, secure and forgotten in a Lincolnshire Priory. The lady Rowena, ever loyal, undergoes many an ordeal to find, comfort and protect the miserable child, whose identity has been cruelly kept from her. 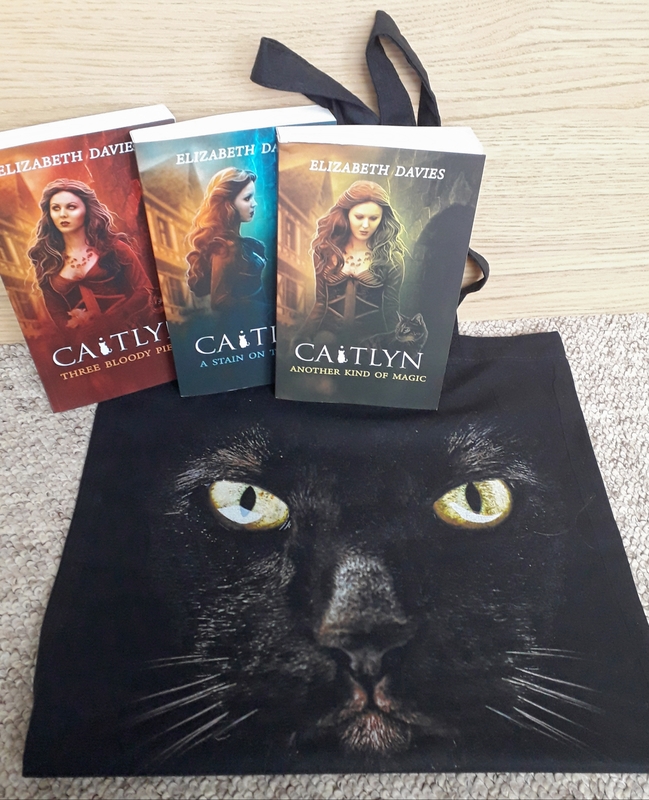 Eighteen years later when the King conceives a plan to settle any question of Welsh succession and news of the Princess leaks to those who would free her, Rowena finds herself faced with the most agonising of choices. 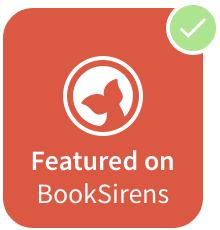 The Forgotten Princess is a historical novel based on actual history. It’s about when Wales is conquered by King Edward of England and Gwynedd is killed. 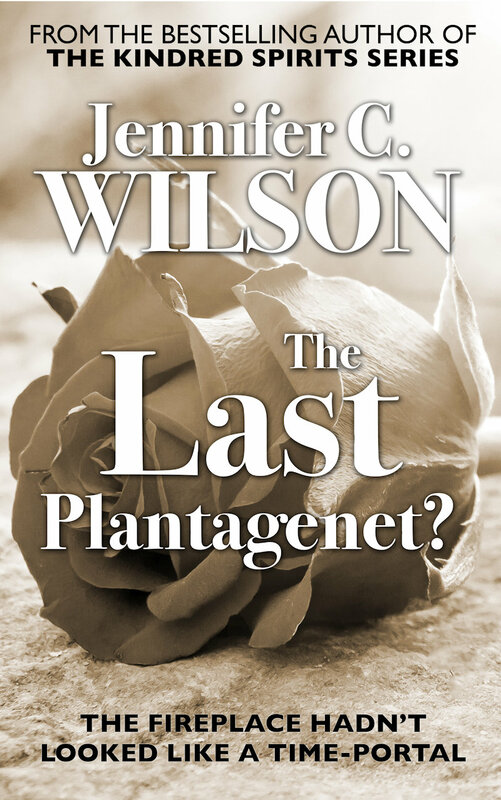 His young daughter, Gwenllian, heir to the throne, is taken to a priory to be cared for but forgotten. At the end of the book, James Holden-White explains which characters were real and which were fictional as well as the creative license that he took. Gwenllian’s wet nurse Rowena follows her to the priory. It takes many years for her to become a Gilbertine and is finally able to watch over her sweet princess. The perseverance of Rowena is commendable. She feels responsible for Gwenllian and would give her life for her princess if needed. I don’t usually care much for reading about the history of this time period, but it is presented in such a way in The Forgotten Princess that I enjoyed learning about it. I especially liked the occasional comments about bugs and lice even bothering the king, a reminder that things were quite different in those days. I definitely recommend The Forgotten Princess if you like historical fiction. James Holden-White was brought up in Bath and studied law at Swansea University. He lives in Oxfordshire with his wife and children where they share in a small holding and keep an allotment. He has a passion for the countryside, travel, history and rugby and is a serving Police Officer. “She left them in a stunned silence, rocked by the news, and they had no choice but to obey. For the younger two, the prospect was frightening, but they would find new friends if not wiser ones in time, but for Rowena this was totally devastating. She had laboured amongst the lay Sisters for eight and a half years in the shadow of the Gilbertine priory, sustained in part by the distraction of educating Alethea and the naive enthusiasm of the unassuming Edith, but always harbouring nothing but hope that one day she would make her way inside and be reunited with the imprisoned princess, the only drive and inspiration which had kept her alive. But now all hope was cruelly taken from her and dashed against the wall like the head of the spitted rabbits which waited for the feast, she was to be sent to the remotest of the priory’s farms, miles from the child. “The Forgotten Princess” by James Holden-White is currently available in paperback and e-book from Amazon UK.